I'm very busy w/ my finals right now so i'm not very active but i try to get on when i can! 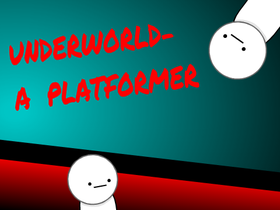 I'm going to start making platformers!!!!!!!! Makin friends and followers. TRYING 2 HIT 40!!!!! I am not able to get on much but i try to check scrach as much as possible. Scratch cat's story - the studio! zboy3169 's Birthday Party on Scratch!